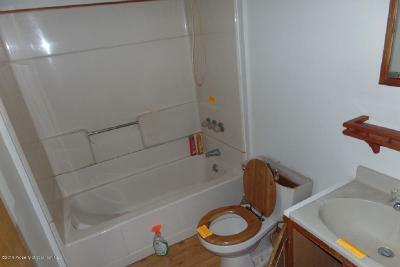 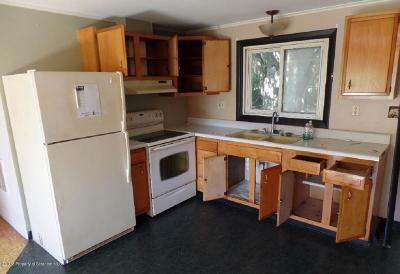 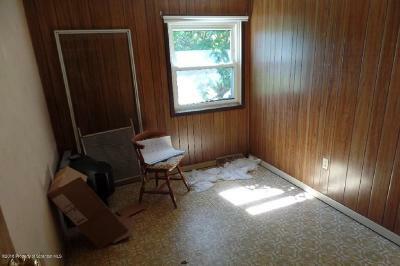 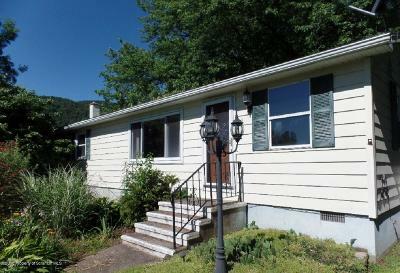 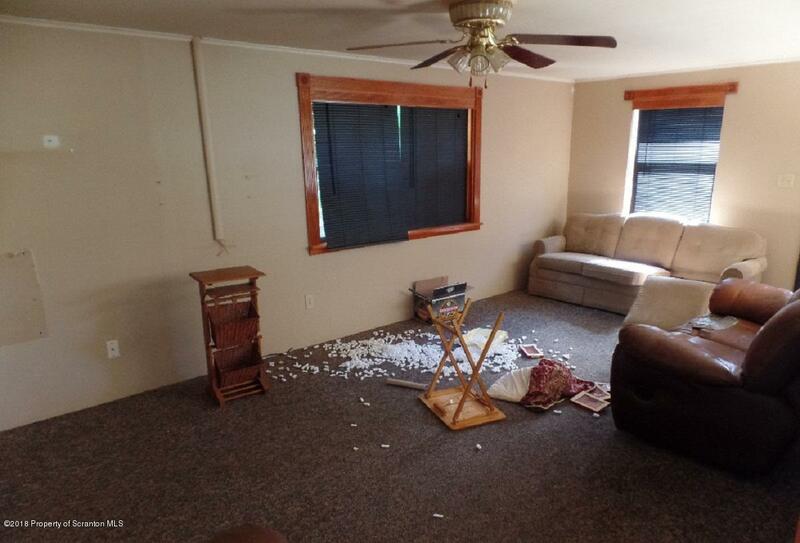 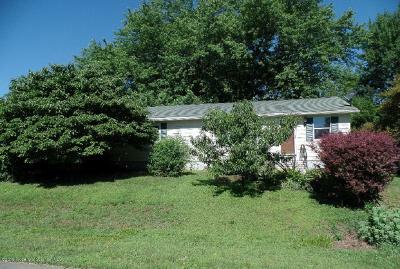 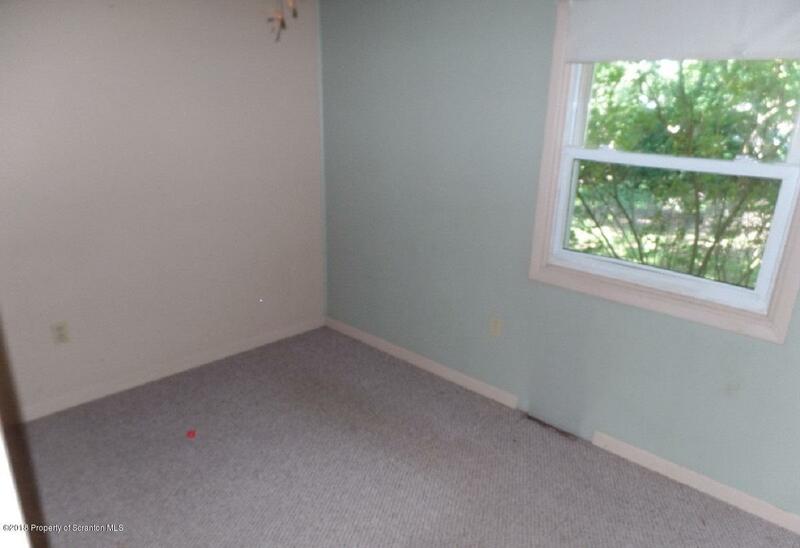 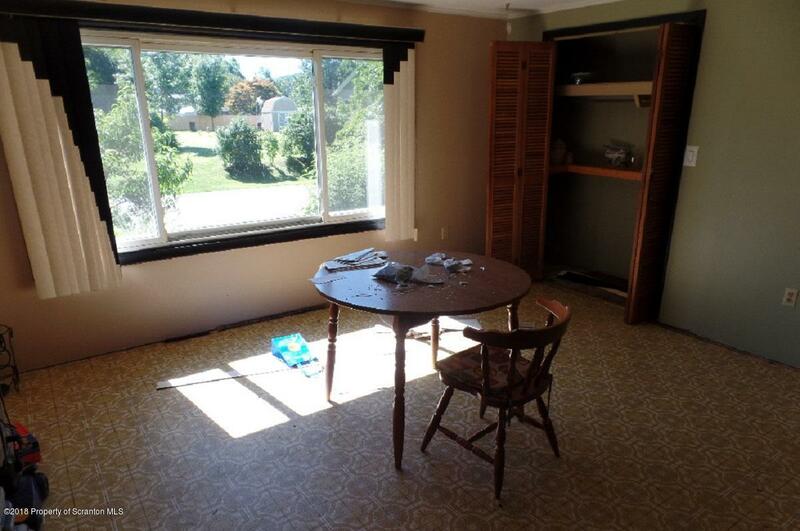 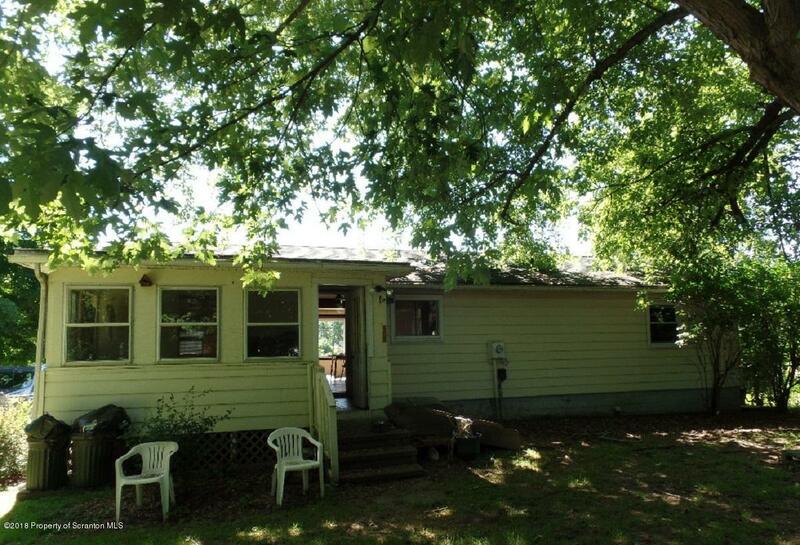 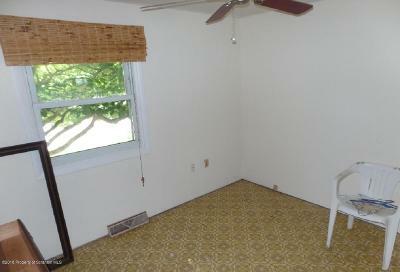 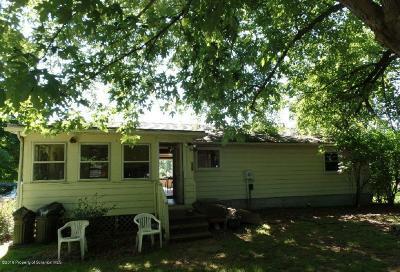 This is a 3 BR, 1 bath ranch home on full, unfinished basement. LL could be finished to include a family room. Lots of possibilities.